A picture is worth a thousand words. 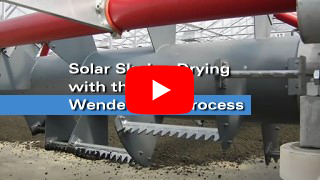 Therefore see the following video about the WendeWolf® Process. You will get a general view about the background of the process, the initiation and functioning of the reversing and conveying machine.